What is Vape Dry Burning? There were some Vape use thinks trying to some different Vape tricks, Vape dry burning is one of those risks Vape tricks. “Dry burning” your coils is when you press “fire” without a wick inserted in the coil and with no e-liquid. But use dry-burn coils to check them for an even temperature distribution, to compress the coils for a contact coil and to clean residues from manufacturing or past use. When you do this, the temperature gets pretty high – well over 700 °C / 1,290 ° F – and this can affect the structure of the metal. When you combine this with the possibility of corrosive effects of some e-liquids, it can have a serious impact on the metal in the coil and mean that more metal makes its way into the vapor. Dr. Farsalinos wrote an informative blog post on the topic with the help of materials sciences expert Pedro Carvalho, which covers all of the key issues in more detail. The short version is that while the levels of metals in e-cigarette vapor aren’t expected to pose a risk, they will be increased if you dry-burn your coils. This isn’t a big deal, but it’s something you can easily avoid if you’re concerned about the risks. Why you do not try dry burning your vape? 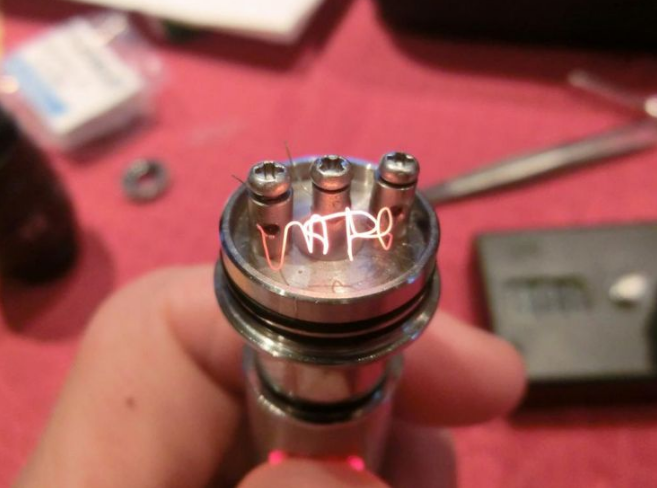 Wellen Vape experts ask below question to some Vape users who dry burning their vape coils. How much is metal exposure elevated by dry-burning the coils? The answer is no, Probably not very much. However, we do not see a reason why the exposure to metals should be elevated by doing something which can be avoided. In other words, dry-burning your coils probably won’t make too much difference to the risks of vaping, but if you want to be as safe as you can, it’s a sensible thing to avoid. So, Don’t Dry-Burn Your Coils. 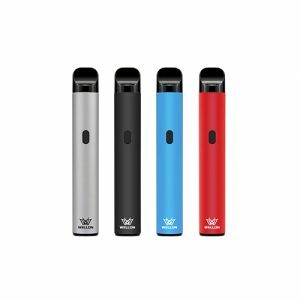 If you have any question about vape dry burning questions, please do not hesitate to ask wellon Vape experts. Previous PostHave Any Risk to Purchase a Cheap Mechanical Mod? Next PostHow to choose right nicotine e-liquid for your vape?